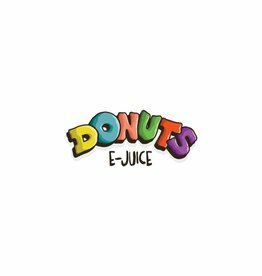 The Donuts E-Juice brand has become a staple in the vape community and has gained global recognition for its incredible taste. A delicious and refreshing blend of dragon fruit and smooth lychee ice cream. 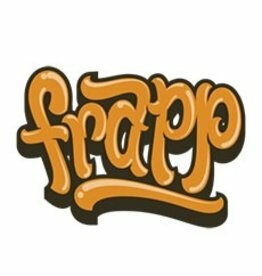 Satisfy your coffee craving with the rich, authentic taste of frappuccino. Are you in the mood for smooth hazelnut or creamy caramel? There’s really no wrong answer. Sweet Lychee fruit flavors blend beautifully in a cool, creamy ice cream. 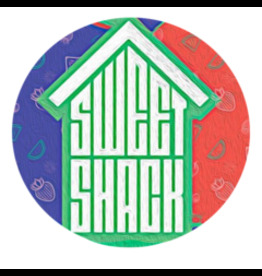 The perfect mix of sweet, savory, and creamy in this all day vape! 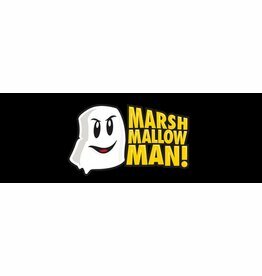 Marshmallow Man 60ml E-Liquid by Marina Vape features sweet notes of marshmallows with a different taste by the flavour such as creamy custard delicious mix! 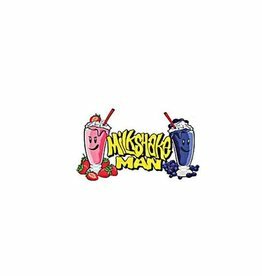 Milkshake Man is an e-liquid that is a delicious fusion of fresh fruits with blended ice cream and milk to make the perfect milkshake! Three amazing flavours to choose from. Quench your thirst with a juice blend that tastes just like sipping on sweet, milky thai tea. A bold and refreshing tea flavor mixed with the taste of rich, creamy condensed milk makes for a juice that will leave you gushing about That Thai Tea Tho. Guiltless cookie milkshake that guarantees a smile on your face after each hit blending this delectable cookie milkshake with chocolate sandwich cookies, this e-juice by Marina Vape is sure to hit the spot! Authorised Distributor of Vape Flurry E-liquid.